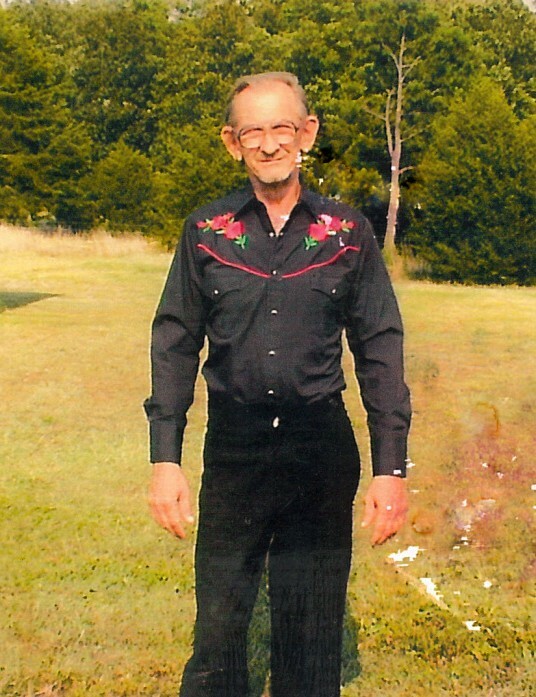 Robert "Bob" Leo Tyler, 77, of Franklin, Arkansas passed away Saturday, April 6th, 2019 at his home in Franklin. He was born on May 28, 1941, son of the late Claude and Marie Tyler. Bob served our country in the United States Army for six years and during his working years he worked in construction. After moving to Franklin in 1998 he joined the Franklin Fire Department and served on the department for many years. Bob enjoyed riding horses, motorcycles, four-wheelers, doing odd jobs and farming. He was a good cook and built many three-wheelers. Bob is survived by his daughter, Tracy Tyler of Minnesota; sons, Troy Tyler and Curtis Tyler both of Minnesota; four grandchildren; five great grandchildren and brother, Tom Tyler of Minnesota. He was preceded in death by his parents and one brother. Funeral services will be held Wednesday, April 10, 2019 beginning at 11:00 AM at Doty Family Funeral & Memorial Service Chapel in Horseshoe Bend, Arkansas with Ron Helm officiating. Visitation will be from 10:00 AM until service time.